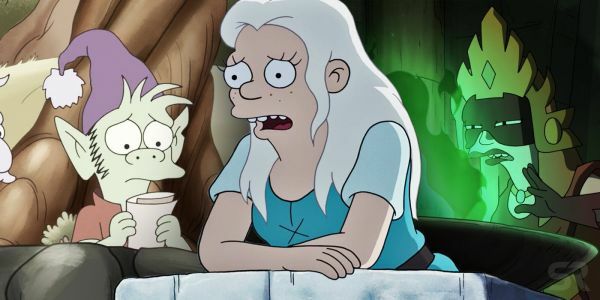 In the previous episode of Netflix 's Disenchantment we met Princess Bean, Elfo the elf, and Luci the demon. We left them falling off the side of a cliff to their certain deaths. 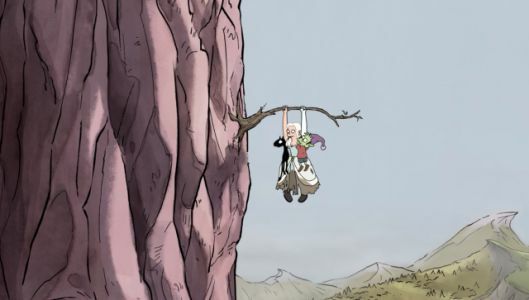 Let's find out how they got themselves out of that situation in Disenchantment Season 1 episode 2 ‘For Whom The Pig Oinks'.